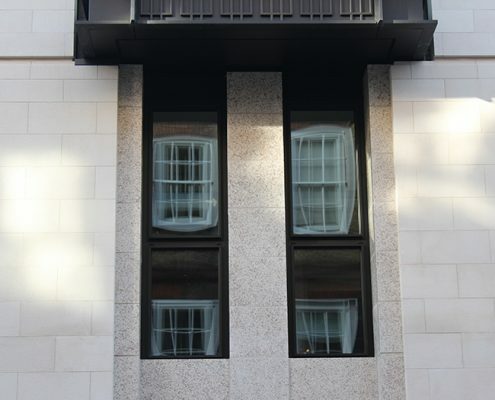 Boston Valley Terra Cotta has been working alongside architects, building owners, and contractors to manufacture terra cotta facades for restorations and new construction for over 30 years. 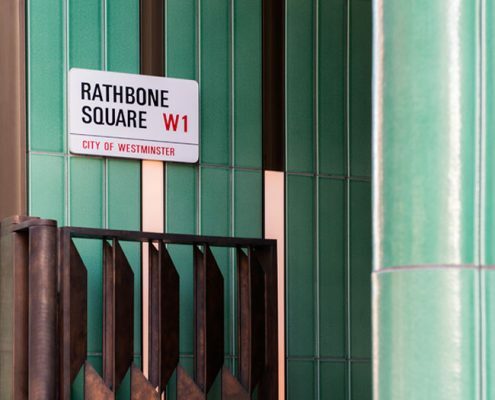 Our knowledge of terra cotta manufacturing has afforded us the opportunity to work on some exciting new projects across the pond. 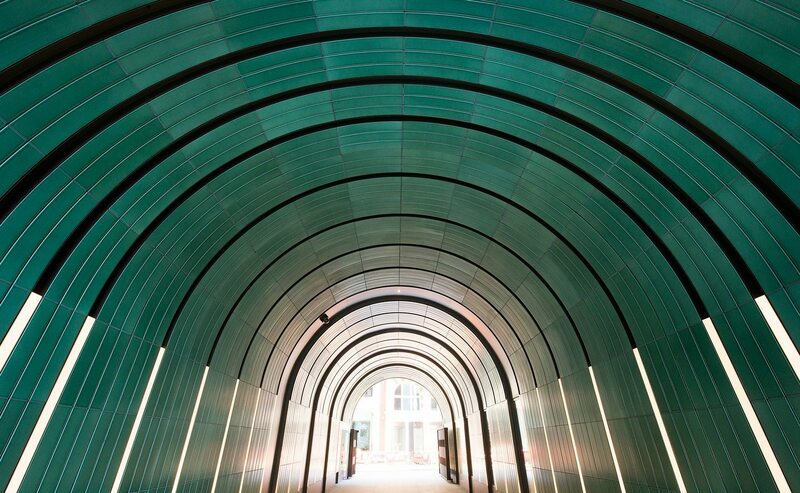 The completion of 30 Broadwick, Quadrant 4 and the Rathbone and Newman Passages, in London, England, highlight Boston Valley’s product emerging in the UK. 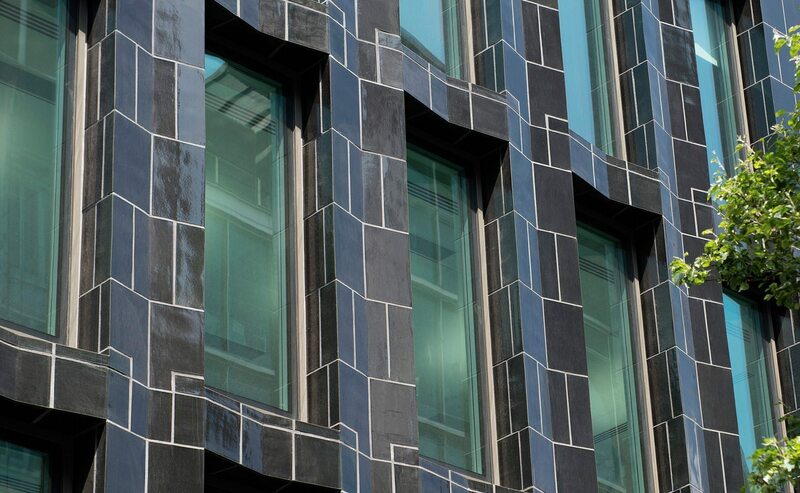 With a rich established history in traditional English architecture and a new demand for innovative terra cotta facades for new construction – Boston Valley will be continuing to expand our portfolio of projects in the UK. You can view some of our UK projects below and check out #TerraCottaUK on Instagram and Twitter for more. 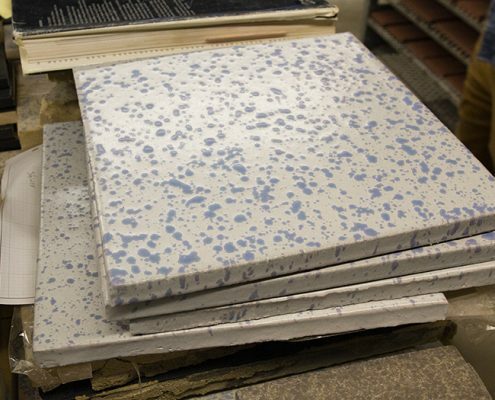 Boston Valley Terra Cotta is currently in the preliminary stages of production, working with contractors at Szerelmey to create replacement faience for Battersea. 48 Carey Street is a residential new build designed by PLP Architecture. Installation has been underway for the past few months as progress continues on the building. 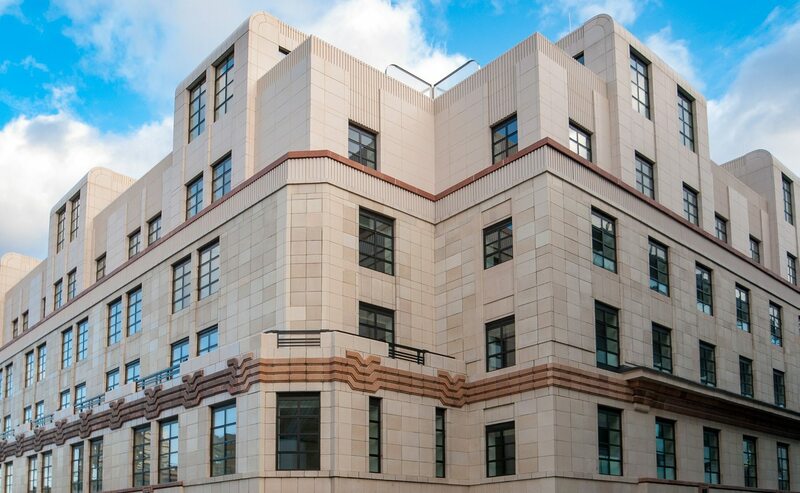 To coincide with the upcoming ZAK World of Façades Conference on October 2, we have developed this tour of terra cotta buildings in London that are Boston Valley projects. Take a stroll and check out some of Boston Valley's work throughout the city. Click on the images below to learn more about our completed new build and restoration projects in the UK.